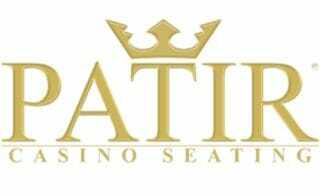 PATIR DESIGN manufactures high quality furniture especially for the gambling industry, such as a large variety of bar stools, chairs and seating for slots and live game areas. Choose from a wide range of casino chairs for your slots, roulettes and live game areas. We also meet your individual needs – whatever material, colour and design etc…. Take advantage of our twenty-years-experience in giving interiors a splendid new look.